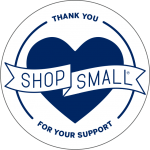 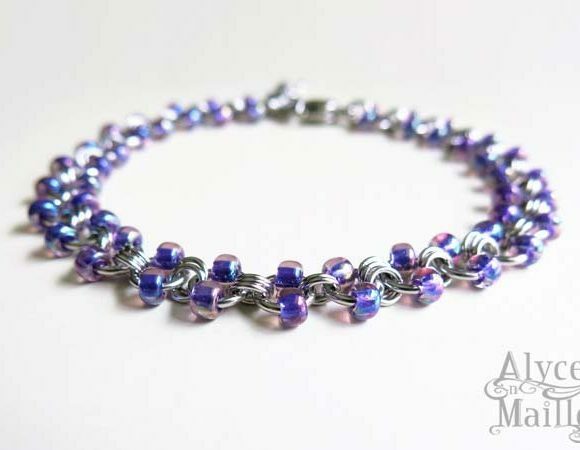 This bright beaded chainmaille anklet is both beautiful and fun. 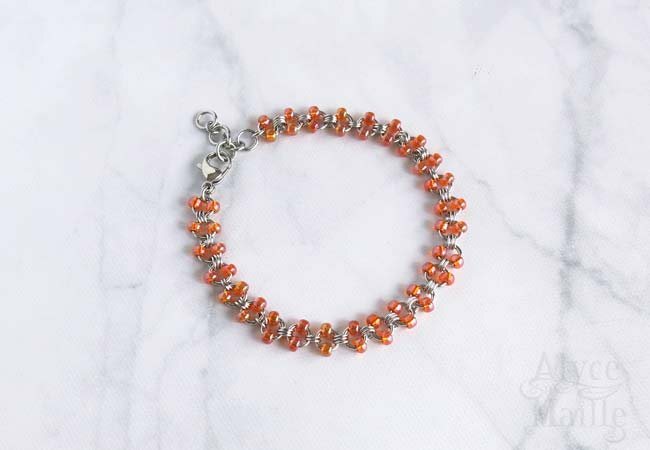 This yummy design is beautifully handwoven by combining gorgeous tangerine colored glass beads and durable stainless steel rings. It is the perfect accessory to add some color to your look. 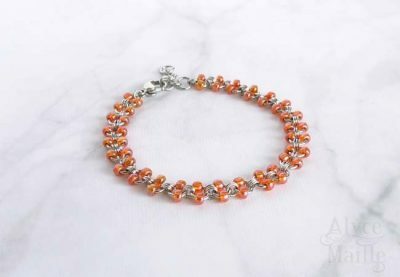 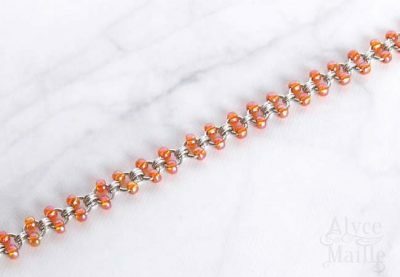 This bright Tangerine Dream Beaded Stainless Steel Anklet is both beautiful and fun. It is meticulously handcrafted combining unique tangerine colored beads and durable saw cut stainless steel rings. 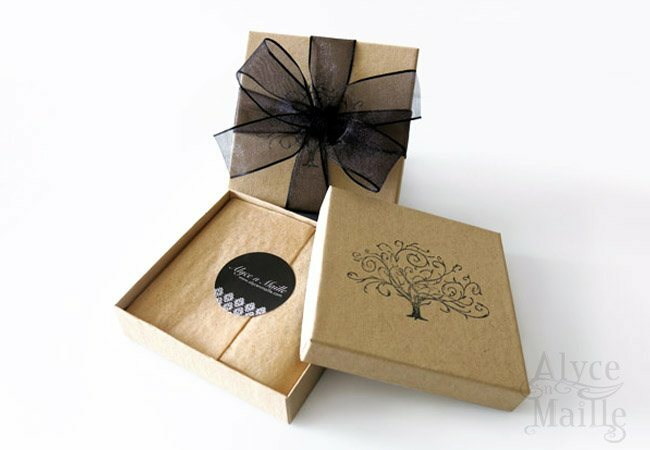 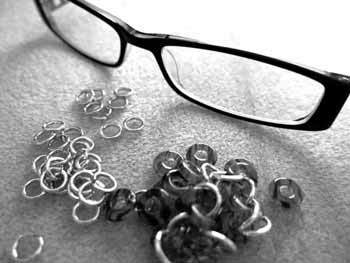 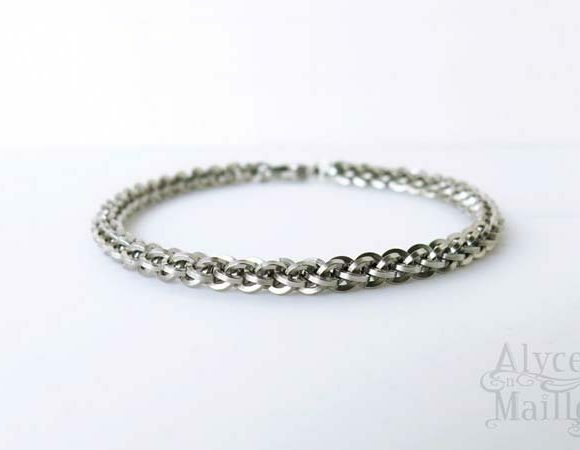 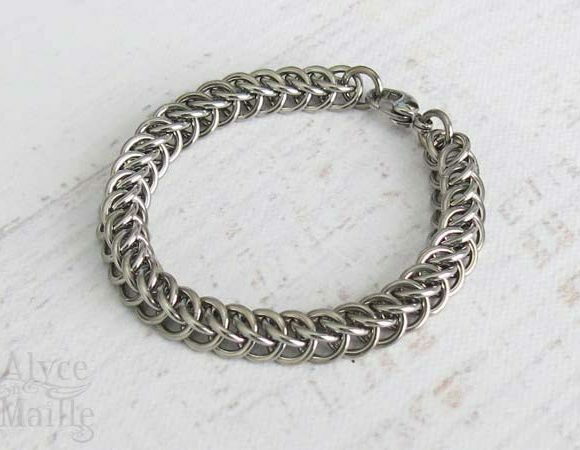 This yummy design is finished with a strong stainless steel clasp. 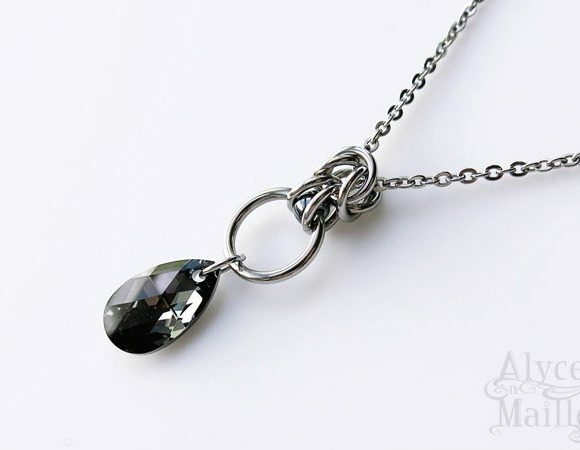 It is the perfect accessory to add some color to your look.